Weekend 23-25 of February in Tromsø we held a kyokushin winter seminar. 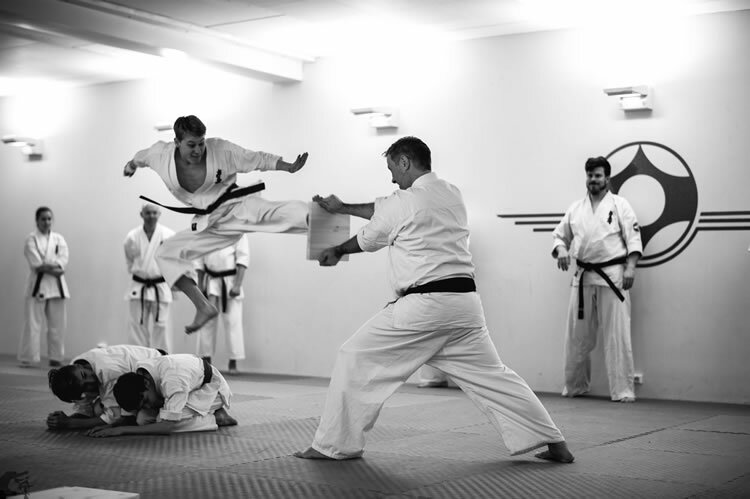 Normally we have a winter kumite camp at this time of the year with extern instructor. 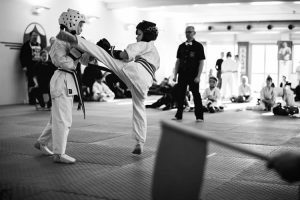 This year we used our own instructors and did several different things with main focus on kata. 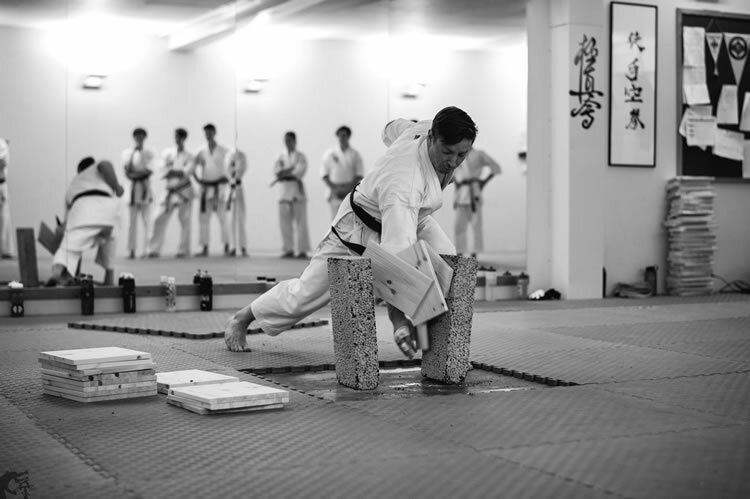 There were also classes with kumite, tamashiwari, advanced kicking technics and a good stamina session ended an exciting Saturday. After a long day of training we had our dinner in the dojo, it was good to see that almost all of the students choose to stay for dinner. On the menu there was Thai food, healthy and good for small and big karatekas. It was a good feeling to enjoy dinner with all the students. 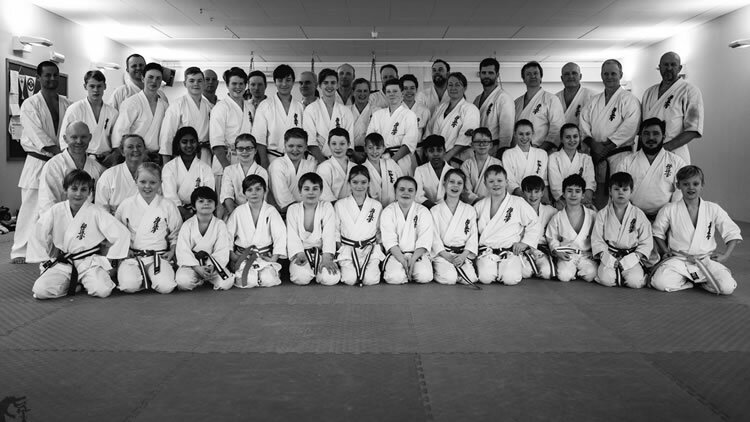 We had about 50 students taking part in the seminar which we are very happy with, most of them from our own dojo, but we had visitors from two other dojos also. On Sunday we had a dojo tournament with kumite and kata. We made it a full scale tournament with referees and secretariat so the students should get a best possible experience. Many of the students took part in the tournament, some for the first time. 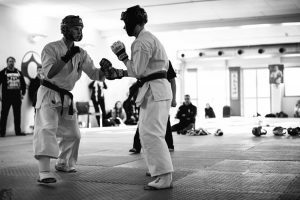 This Sunday we could see many good fights and kata. We are already looking forward to next year, thanks for taking part in this event.